In partnership with Consumer Finance Limited, SCS customers can now access a means to pay for their solar investment, without any upfront costs. You’ll need a NZ Driving License and a mobile phone to complete the process. *No payments and no interest for 12 months (“Payment Holiday”) is available on Flexi Payment Plans [for in-store purchases only] until further notice. Minimum spend $200. Annual Account Fee of $50 applies. 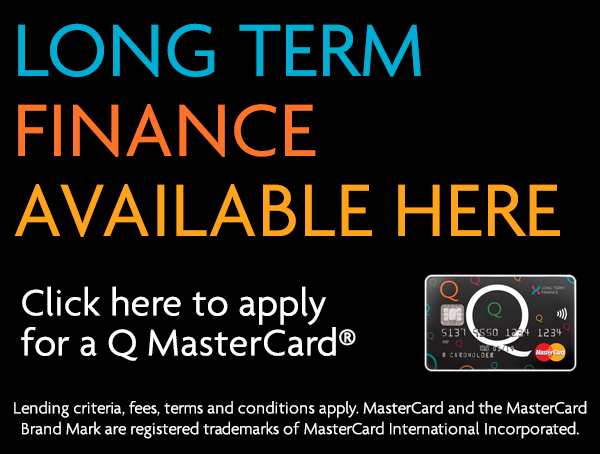 New Cardholder fees – $55 Establishment ($3 PPSR – Q Card only). Existing Cardholder fee – $35 Advance. Standard Interest Rate, currently 25.99% p.a. applies to any outstanding balance at end of Payment Holiday. Lending criteria, fees, terms and conditions apply. Rate and fees correct as at date of publication, subject to change.